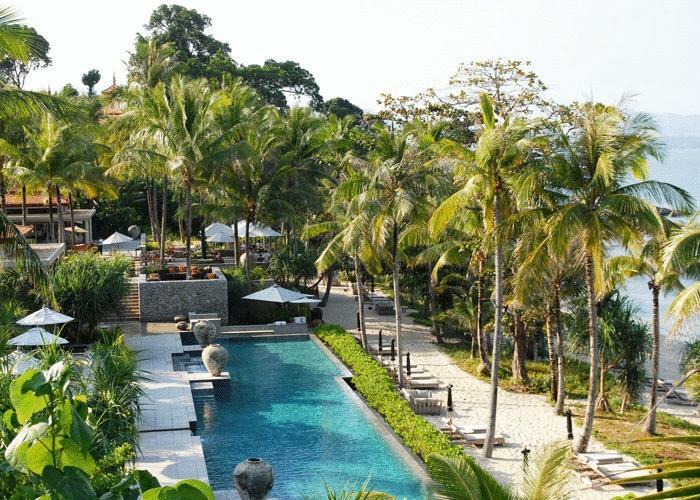 Welcome to Andara Resort & Villas, your private beachside paradise nestled in the lush tropical hillside above Kamala Beach on the pristine west coast of Phuket. 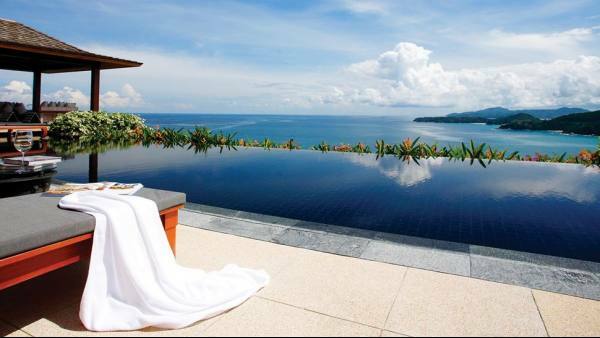 Breathtaking sea views, private infinity pools, a large 40m resort pool, world-class 5-star service and a range of accommodation options (from 1-6 bedrooms) makes Andara the perfect choice for the ultimate vacation, whether for a romantic getaway or a vacation with family and friends. 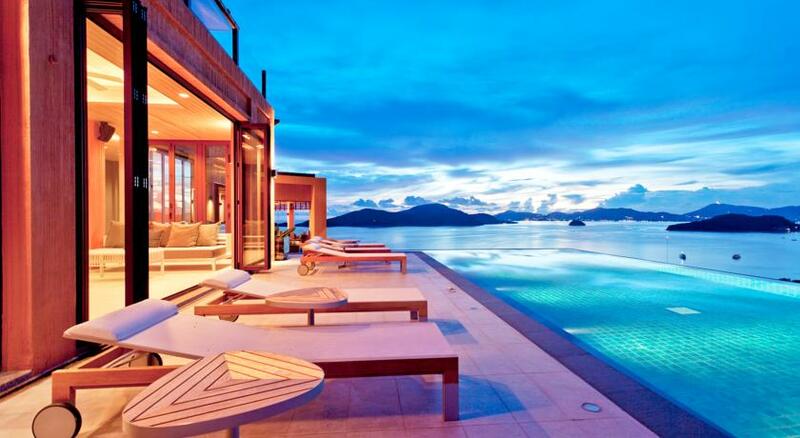 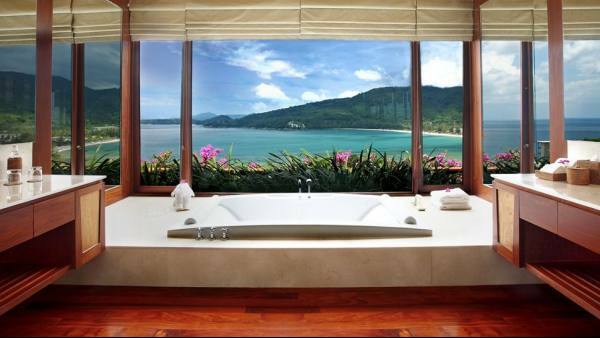 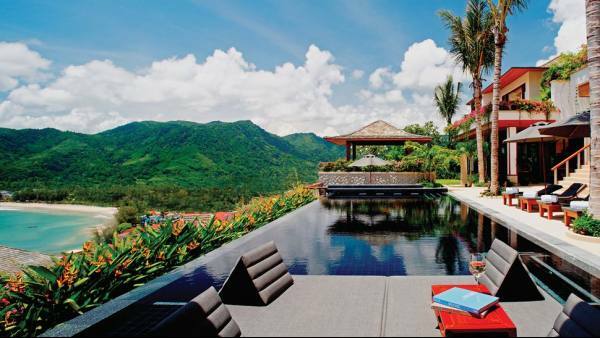 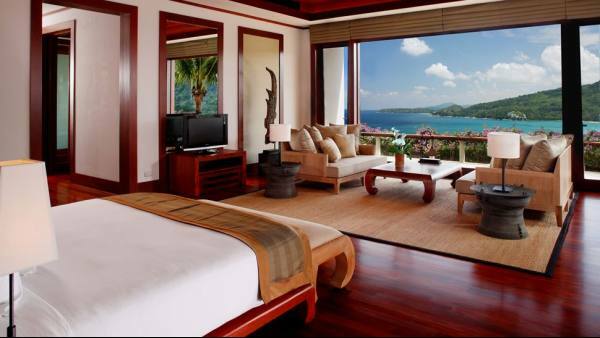 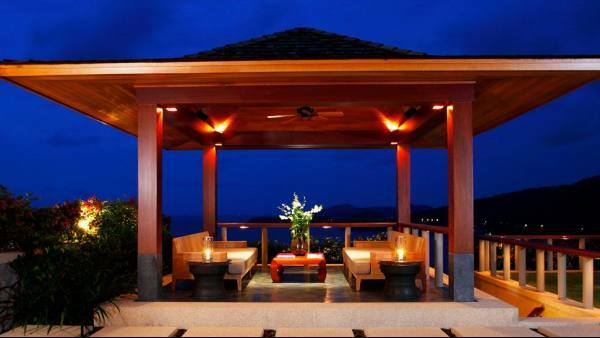 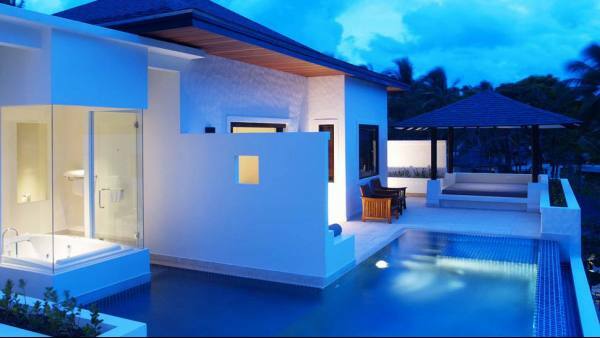 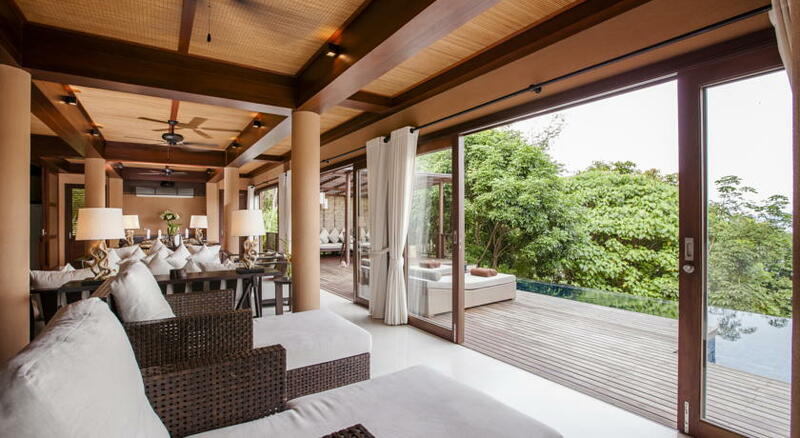 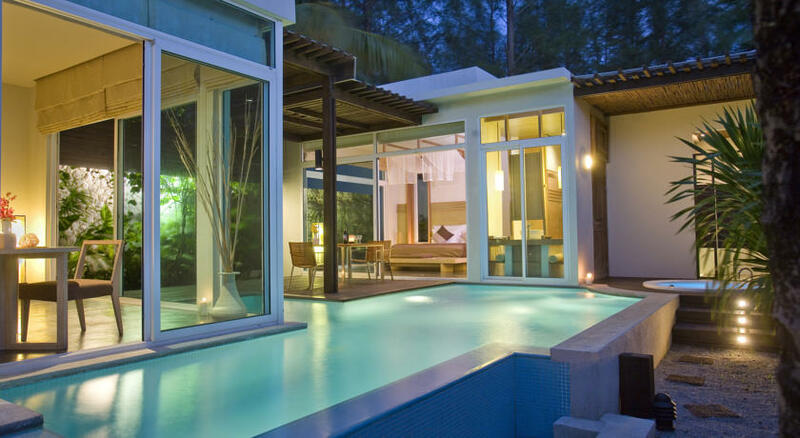 Andara Resort & Villas is just 28 kms from Phuket's International Airport. 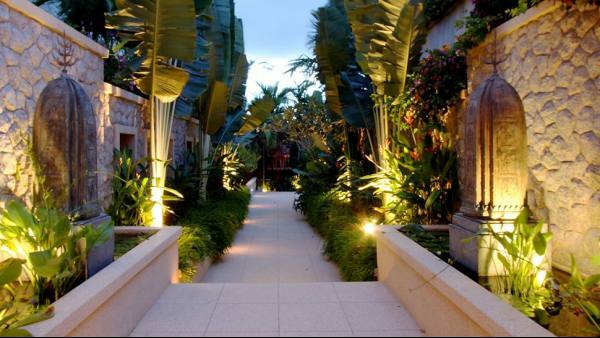 A wide range of restaurants, boutique shops, golf courses and other activities are located no more than 10 minutes away.